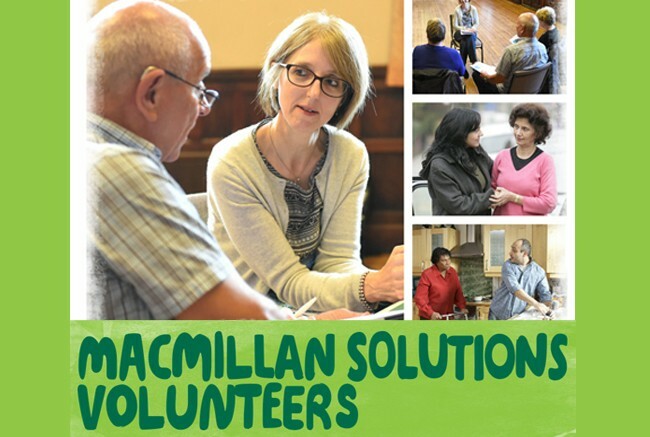 Could you become a Macmillan Solutions Volunteer and help people affected by cancer? The Macmillan Solutions team are looking for volunteers from across Blackburn with Darwen and East Lancashire to support people affected by cancer. Macmillan Solutions Volunteers are already achieving positive outcomes for those affected by cancer and over 70% of the people they support said they felt more independent and have more control, confidence and improved wellbeing. If you have a few hours to spare and want to learn new skills whilst helping people then the Macmillan Solutions team would love to hear from you. In return they can offer an induction into your volunteering role, ongoing training, supervision and support.